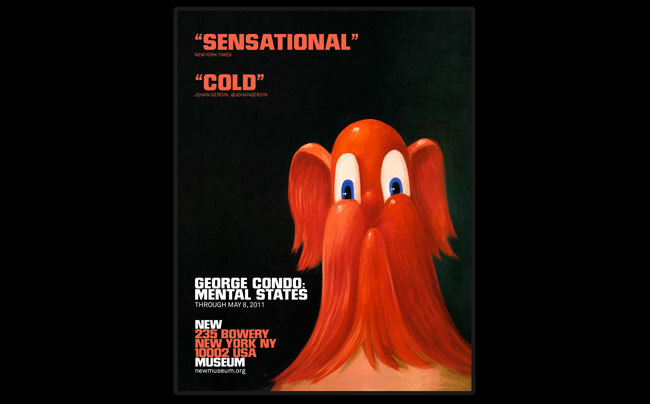 New York's New Museum is using Twitter to let museum-goers be the art critics in a campaign for its George Condo; Mental States exhibition. 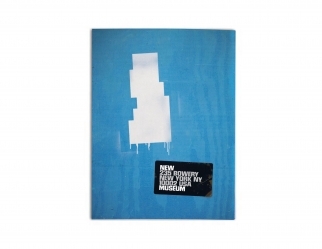 Print, subway and site-specific ads feature Condo's Red Antipodular Portrait, alongside two corresponding quotes: one is an excerpt from the New York Times' review : 'Sensational'. The other is an unfamiliar URL. When the URL is entered into a browser, viewers are taken to a website where they can read one-word tweets from museum-goers who saw the show, followed by the hashtag #GeorgeCondo. Fans can retweet or add their own opinions on Twitter. While the Times' review remains stationary, the other tweets will change to reflect real-time opinion for the duration of the show, which is running until May 8. 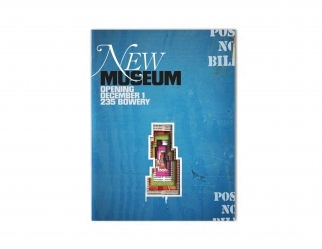 The most retweeted comment each week will receive an individual one year membership to the New Museum.